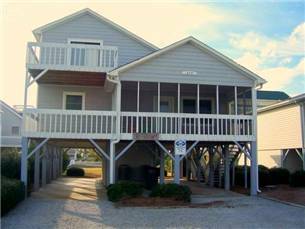 Sunset Beach is a beautiful gem that sits off the coast of North Carolina. It’s a smaller area but what it lacks in size it makes up in beaches, family activities, and the nicest community around. 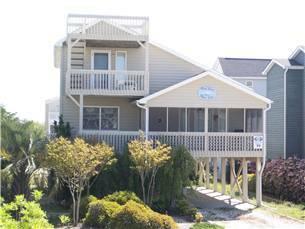 It’s a great vacation destination for anyone looking to enjoy a Sunset Beach NC family vacation. You can find the perfect vacation property to accommodate all your needs with Sloane Realty. Sunset Beach NC family Vacation is perfect for families looking for a peaceful vacation while being surrounded by first class amenities, activities, shopping, dining and more! You can escape all the chaos and traffic of larger vacation areas while having the best vacation of your life. Sloane Realty will work hard for you to find the perfect beach property, ensuring your adventure will be an unforgettable one.